For couples who have longed for a baby, news of being pregnant is one of the best kind of news in the whole world. There will be whoops of joy, followed by excitement and perhaps even planning being done way ahead of time. Obviously constant trips to the doctor will be part of the journey of parenthood, but why not make use of available technology in order to ensure that baby is all right in the womb? 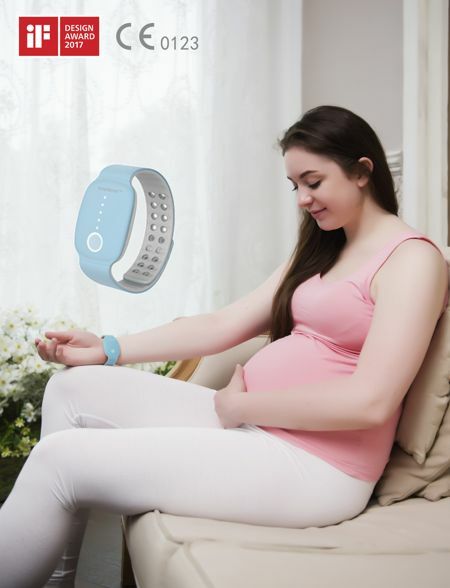 Enter the all new Owlet Band, a piece of technology that will offer notifications should the fetal heartbeat and movement be out of the ordinary. It is inevitable that as our bodies begin to age, we end up with more and more ailments, not to mention parts of our bodies begin to function in a less efficient manner than ever before. Many of the elderly have learned to cope with various conditions, and having a blood pressure monitor machine at home is always handy. Omron Healthcare has come up with its all-new HeartGuide, which is touted to be the first wearable blood pressure monitor from the company. 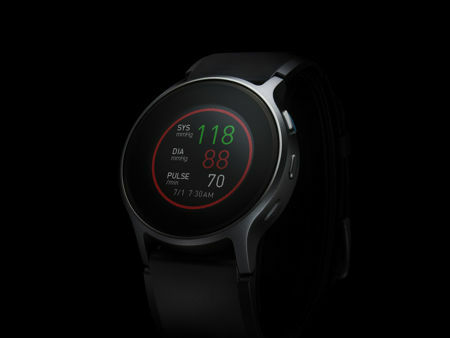 Made available for pre-orders already, this oscillometric blood pressure monitor would arrive in the design of a wrist watch and has picked up clearance from the FDA as a personal medical device. I love all kinds of nuts, peanuts especially, and am extremely thankful that I am not allergic to them at all. However, for many people, they run a risk of serious health issues or even death when exposed to peanuts or virtually anything else that has traces of nuts. This makes it extremely important for them to read labels on foods before consuming them, and taking extra care and precaution during the food preparation process to make sure that there is no peanut contamination that occurs along the way. Why not make life easier with the Nima Peanut Sensor? This is a unique device that is able to quickly and easily detect down to 10 parts per million (ppm) of peanut protein, assisting those who suffer from peanut allergies. Fancy getting your wound healed in double quick time? While none of us happen to have the accelerated healing factor of Wolverine or Deadpool, this does not mean that we cannot get some help from modern day science. The “smart” prefix has made its appearance across various everyday items such as smartwatches and smartphones, but what about a smart bandage? 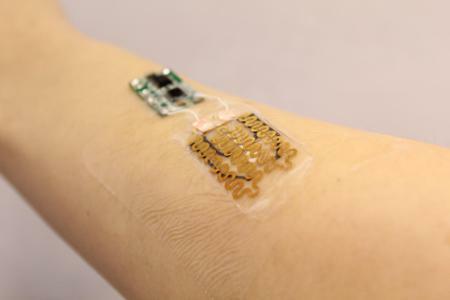 Enter this new kind of medical apparatus that would not only cover your wound, but it can also monitor and medicate chronic wounds without requiring you to check up on it. We have all been taught to brush our teeth correctly since we were young in order to obtain the best oral health condition possible. For many years, the way we brush our teeth has more or less remained the same, apart from the kind of toothpaste that we use, as well as slight advances in the way bristles in the toothbrush is designed. However, the advent of the Internet of Things (IoT) has helped change the landscape of everyday devices, including the humble toothbrush. 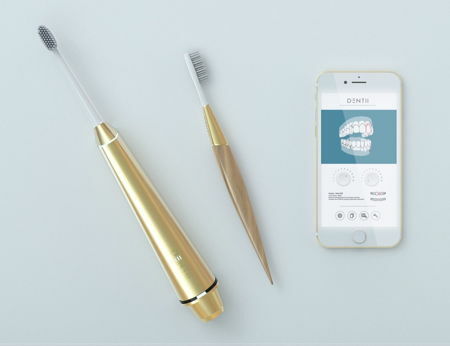 Enter Dentii, the world’s first truly hygienic toothbrush that is capable of collecting data in order to provide feedback for better technique while helping to connect users to their dentists. No particular device is going to remain the same if it is not going to see some improvements or enhancements made to it, and Healbe’s GoBe 2 wearable tracker is no exception. 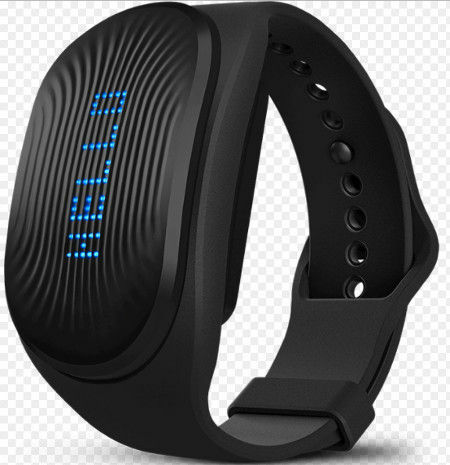 In fact, the GoBe 2 has been endowed with better software and offers new services for users, making it all the more useful as a wearable device that boasts of calorie counting capabilities in addition to data sharing, goal setting and personalization features that are nifty in keeping track of key health parameters. A walking stick is something that we all might need to grapple with as we get older, for one simple reason: our balance and gait aren’t what they used to be, so it is useful to have a “third leg” to get up and around while minimizing the chances of falling down. So far, the basic premise is pretty much the same, although in the past there has been technologically-infused ideas of a walking stick such as the Tactile Wand Electronic Walking Stick. 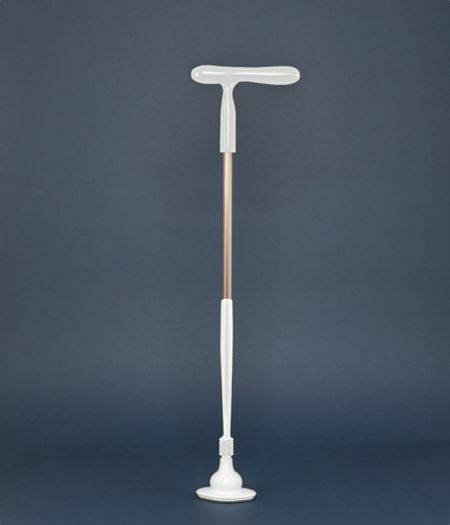 Being close to a decade old, how about getting something more updated and useful such as the iStand Walking Cane that will arrive in three flavors? Living a healthy life would also mean not experiencing unwanted pain regardless of what age you are. Some of us have no choice but to learn to cope with a life of pain, perhaps from an accident or injury, or as a result of sickness. 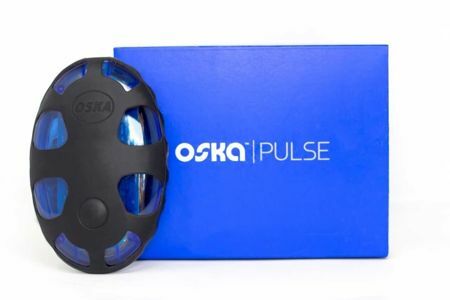 Oska Wellness, a company that has committed to develop consumer health and wellness products, recently announced that they are making their Oska Pulse device available for purchase over on Amazon.com. 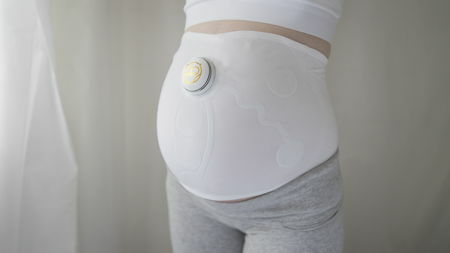 The Oska Pulse comes across as a portable and wearable health tech pain relief device. Now here is a wearable device that will certainly change the way you view things — the Nuguna Neckband. This is no ordinary piece of neckband, but rather, it is an environmental awareness device that could very well be the first of its kind. The Nuguna Neckband has already surpassed its Kickstarter funding goal, and is more than ready to meet whatever orders that come its way. 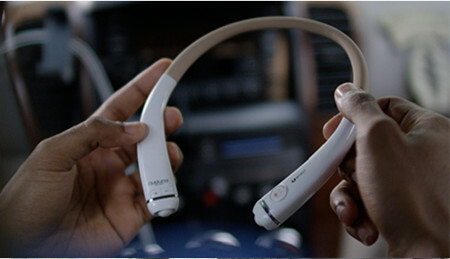 Specially designed for those who have hearing loss, the Nuguna Neckband is a device that is worn around the neck. Whenever there is a high-pitched sound that happens around the wearer, the device will alert them to the sound’s direction. Getting pregnant is a joy for many couples, but with it comes another aspect of pregnancy that affects up to 80% of pregnant women — morning sickness. This would include experiencing both nausea and vomiting, and these are not nice experiences to have at all. With morning sickness being able to decrease a pregnant woman’s work efficiency, it will end up with additional healthcare expenses, all the while negatively impacting the quality of life of both the mother and the unborn child. Rather than use drugs that might affect the unborn child, how about taking the drug-free route with EmeTerm to alleviate morning sickness?